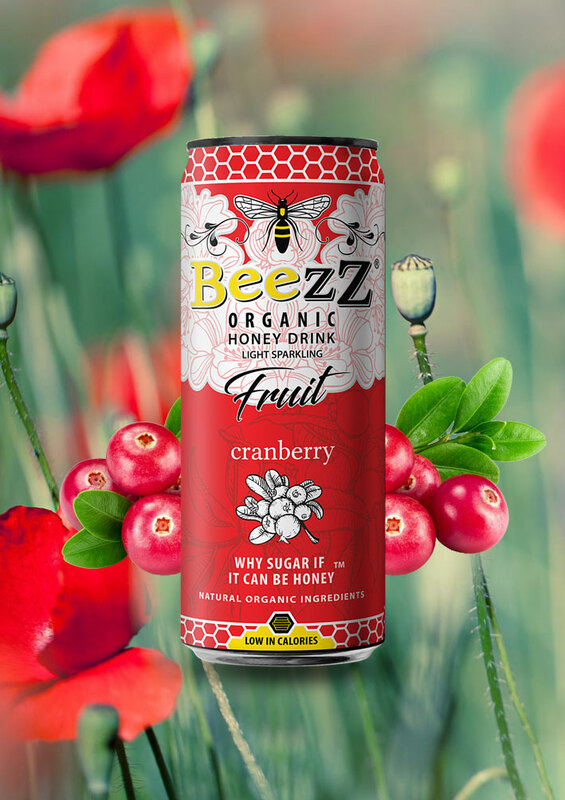 If what they say is true, that cranberries are the world’s healthiest food, then we are delighted because when we combine organically produced cranberry juice with our world-class organic raw honey we cannot believe how good it tastes. But please don’t just take our word for it. 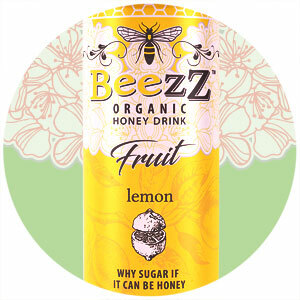 Try BeezZ Cranberry for yourself and let us know what you think! This BeezZ Honey Drink contains approx. 16 GRAM OF ORGANIC RAW HONEY. After opening: store cooled & consume within 1-2 days. Sparkling water, organic honey (5%), organic apple juice concentrate, organic lemon juice concentrate, organic cranberry juice from concentrate (1%), colouring concentrate from organic carrot, natural flavouring. Fruit juice from concentrate 11%. 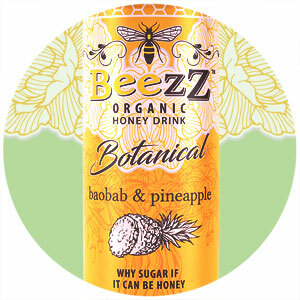 BeezZ Honey Fruit Drink is made with organic raw honey (approx. 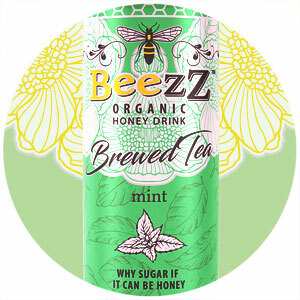 16 g) & natural ingredients, so the level of vitamins, minerals, enzymes, pollen and antioxidants will vary. Raw honey should not be consumed by infants under one year of age.